Showing results by author "Stan Kennedy"
If you don't conquer the market, your competition will. That is a fact, and the way to conquer him is to get ahead of him in commanding social media. Numerous companies that do not adopt the way of social media are thrown into oblivion and forgotten. You don't want to be one of them. 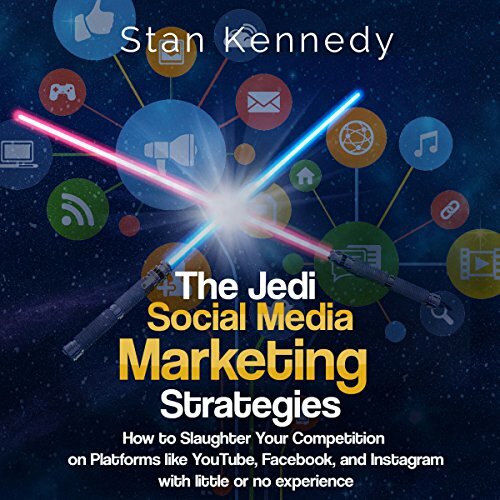 This book has all you need to know to get ahead of your competition by mastering the required tool and becoming the Social Media Jedi. 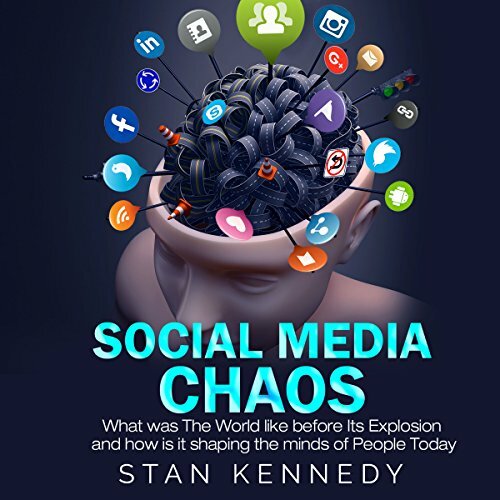 In 1979, the seeds of social media were sown by Tom Truscott and Jim Ellis, and the result of that action would give rise to a monster that would not only change the world of communication forever, but also have great impact in all our lives. In this audiobook, the author takes you back in time to where it all started: a brief history of human communication, from yelling and cave writings up to the birth of social media. He elaborates on the significant and obvious benefits of social media as well as its drawbacks.